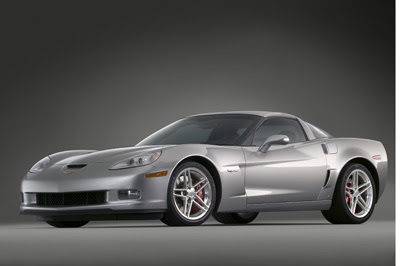 The 2009 Chevrolet Corvette is priced between $43,466 to $103,952. The new 2009 Corvette is a 2-door, 2-passenger sports utility car. features of the new 2009 Chevrolet Corvette include, AM/FM radio with seek, scan, speed sensitive volume, Bose(R) premium sound system, 6-Disc CD Changer; MP3 Player; XM(R) satellite radio, 4-wheel anti-lock brakes and seat mounted front side airbags. The upper premium class of the Corvette is fitted with additional features such as DVD and GPS navigation aid with 6.5-In. touch screen and voice activation.